If you were to take all the blood vessels in the adult human body, and lay them out end to end, they would wrap around the Earth two and a half times. The circulatory system is a huge, and very important part of the body. It is in charge of distributing nutrients, gases, and hormones throughout the cells of the body. On top of that it also takes the toxins and waste out of the cells. When the system gets overloaded all that gunk just circulates. This is why it is important to detox your circulatory system, and keep it healthy. 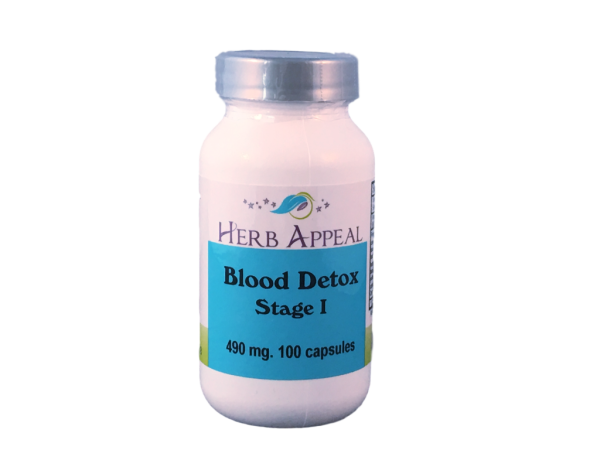 Our Blood Detox Stage 1 is just the beginning of a full blood detox system. We recommend taking two full bottles of this formula, followed by the 2nd, 3rd, and 4th Stages of Blood Detox.